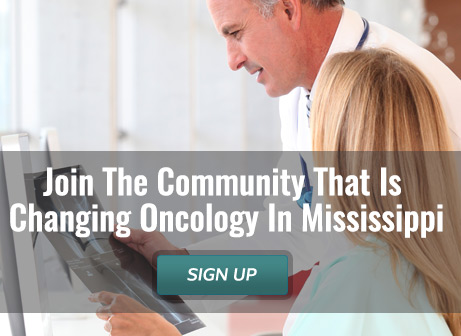 The Mississippi Society of Oncology was formed in 1991 for the purpose of promoting the highest professional standards of oncology in Mississippi, to study, research and exchange information, experiences and ideas leading to improvement in oncology and promote educational opportunities. In addition, the MOS is committed to support the search for more effective treatments of malignant diseases, work with other organizations and societies that have concerns with cancer care, and disseminate information regarding regulatory developments affecting members. And finally the MOS acts as a resource for insurers regarding the standard of care in oncology and represents the practice of oncology and hematology in the State of Mississippi. Yesterday, the Centers for Medicare and Medicaid Services (CMS) released the final CY 2019 Physician Fee Schedule (PFS) rule. The agency responded to the overwhelming negative stakeholder response to its proposal to revise evaluation and management (E/M) documentation requirements and payment by significantly revising its final policy. Please see below for a summary of the changes in the final rule. The Centers for Medicare and Medicaid Services recently published the final rules for 2019 Medicare reimbursement. ASCO is hosting a webinar to outline the rules and explain changes on December 5, 2018 from 4:00 – 5:00 PM Eastern. Please register now and encourage your members to do the same. Please inform your members that they can receive credit for learning how to participate in QPP. For more information, contact the Quality Payment Program at QPP@cms.hhs.gov.